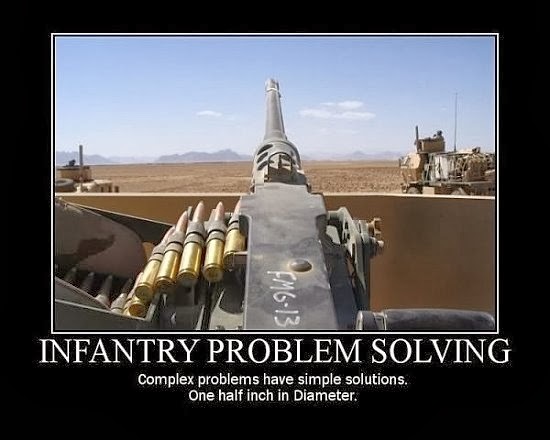 Infantry Problem Solving. Complex problems have simple solutions. One half inch in Diameter.